The Rockler CNC Shark Pro Plus Routing System is a great CNC machine option for the money you pay. 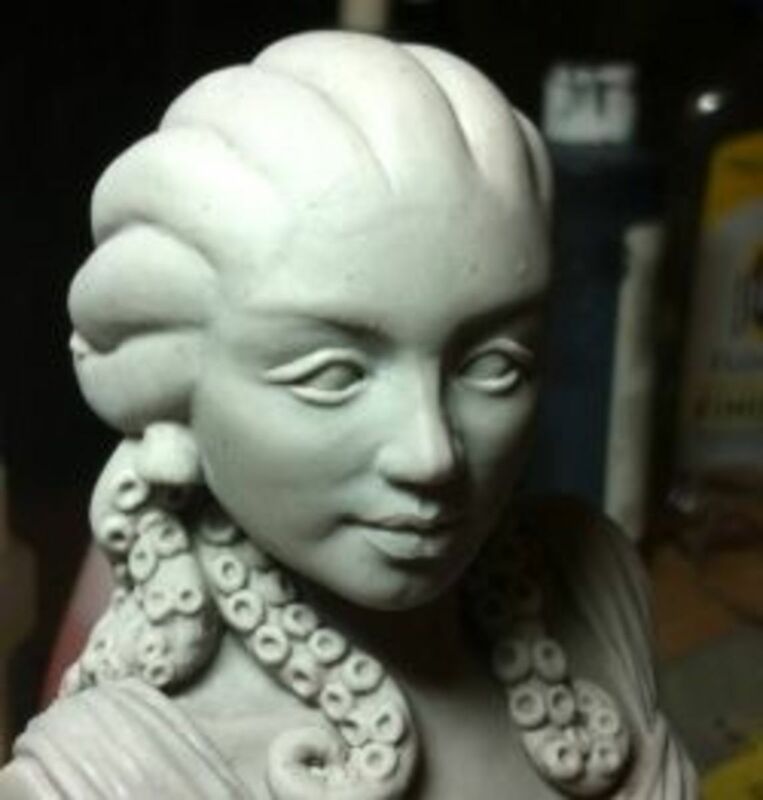 Whether you're a hobbyist or a professional a good CNC carving machine can save you loads of time. When purchasing a CNC machine most are intimidated by the learning curve and programming involved with it. In this post I'll review several CNC machines which have easy-to-use software so you can get started as fast as possible. The Rockler CNC Shark Routing System adds another level to what your shop is capable of. 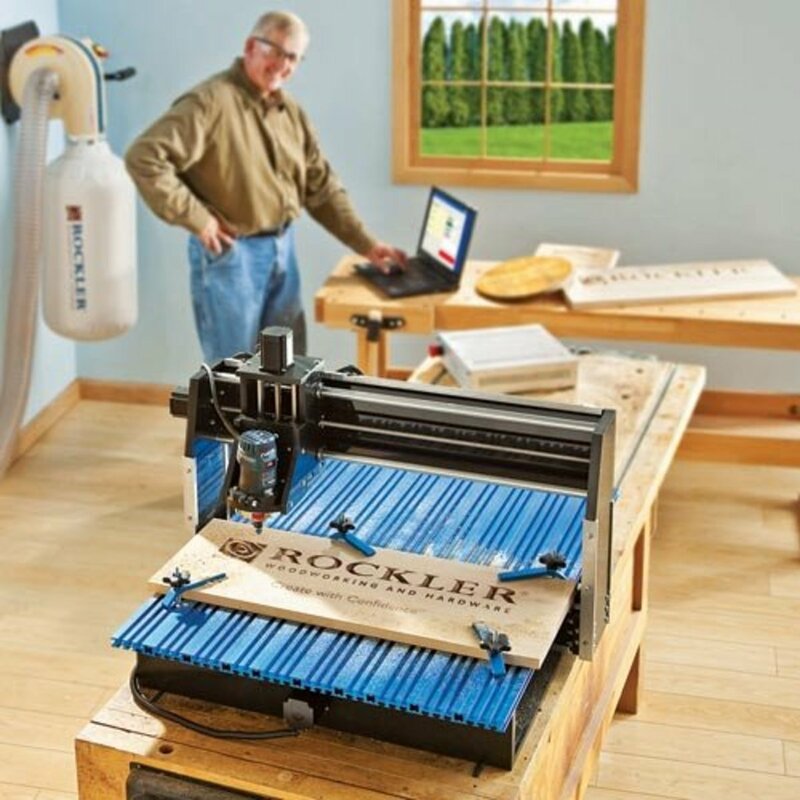 Rockler produces some of the best wood-working equipment in the world and is well known to enthusiasts and professionals. 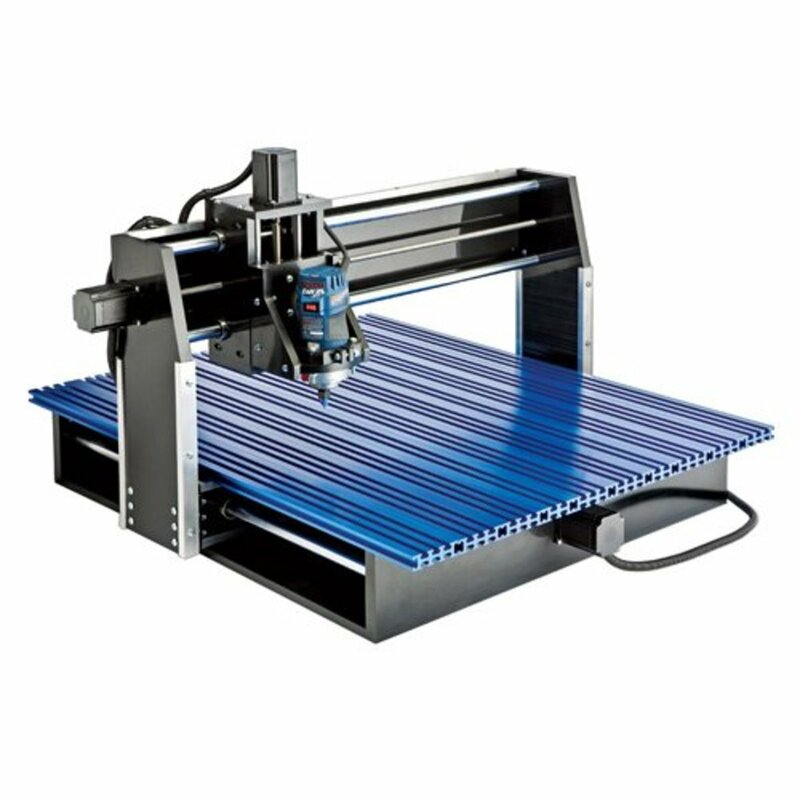 The Rockler CNC Shark Routing System adds another level of capability to any shop or production environment and is ideal for routing and engraving in wood, metal, or plastic. The Shark features a USB interface with on controller memory storage and easily connects to most computer systems (not compatible with Mac). The system comes with a USB cable, controller box, ½" dia. V-Groove router bit, two hold down clamps, mounts for a Bosch Router (the router is sold separately), VCarve Pro 6.0 software program, and a free downloadable control program. The robust Rockler CNC Shark Routing System will help you take your shop designs to the next level. The Click-N-Carve 84030 is an easy-to-learn good option for both beginners and experienced users. 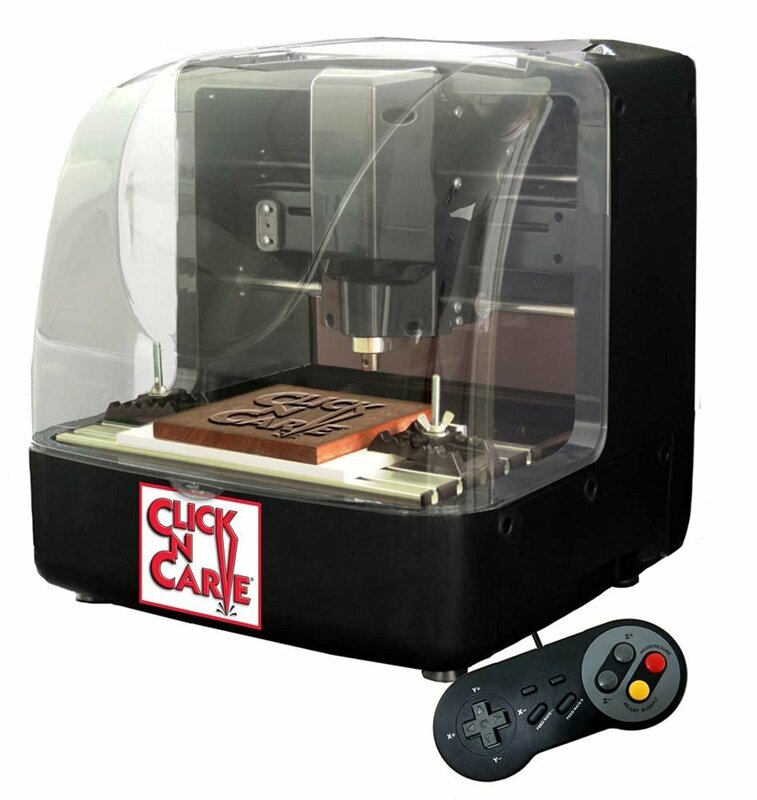 Like its smaller cousin, the Click-N-Carve 84030 CNC Carving machine allows you to release your inner artist. With features that are easy to use and the capability to produce designs in a variety of materials, the Click-N-Carve 84030 is a great addition to any shop or hobbyists garage. The 84030 CNC Carving Machine features an 11.8"W x 11.8"D x 3.94"H work area and allows for greater flexibility with your workpiece. The 84030 is highly accurate and has a repeatability of .0032" for producing intricate and accurate designs. The 84030 is flexible enough to work with several materials including acrylics, woods (hard and soft), exotic woods and several synthetic materials. It can also work with soft metals with metal specific cutting tools that can be purchased separately. With the Click-N-Carve 84030 you don't need to be a CNC machinist or programmer to use the machine. The 84030 comes with easy-to-use and program software that can be run from a laptop or desktop computer and is compatible with G-code for those who wish to write their own programs. The Click-N-Carve 84030 comes with a USB cable, clamp set for securing the workpiece, silicon mat to help secure workpiece, EDIT software, CNC software disc, "How-To" video, tutorial video, a 0.5mm miniature ball nose carving bit, a 0.5mm conical radius ball nose bit, 4 pcs of brown acrylic, and 4 pcs of white acrylic. Overall this is a great machine for the beginner or the professional and offers great results. 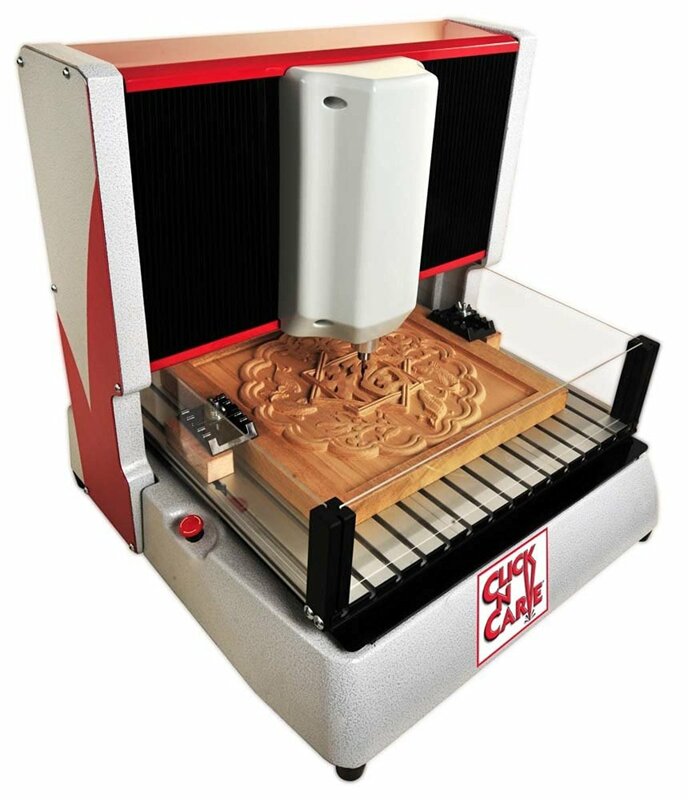 The Clck-N-Carve 84015 CNC Carving Machine gives the hobbyist or do-it-yourselfer the ability to design and create unique pieces of art. The Click-N-Carve 84015 features a total work area of 8.7"W x 6.3"D x 2.48"H. The 84015 is capable of working with several materials such as hardwoods, softwoods, exotic woods, acrylics, soft plastics, and soft metals. Metals can be engraved using a separate specialized metal cutting tool. The Click-N-Carve 84015 is highly accurate and has a repeatability of .0032". Programming knowledge is not necessary to operate the 84015 thanks to the specialized software and G-code compatibility. 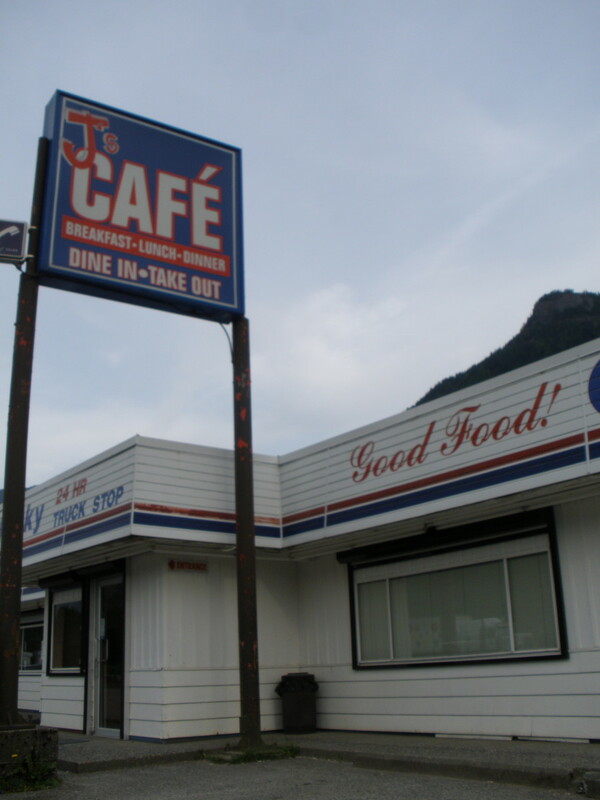 The software will even allow you to import an image and convert it into a cutable program. The Click-N-Carve 84015 comes with a USB cable to connect the unit to a desktop or laptop computer, a clamp set to secure the workpiece to the table, and a silicone mat to help secure workpieces. 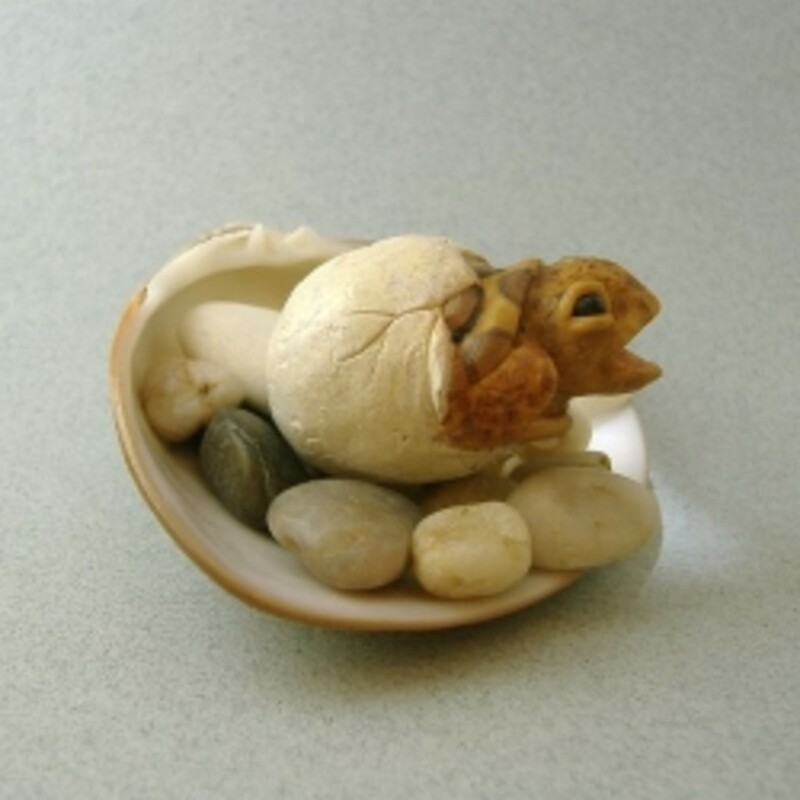 It also comes with the EDIT software, CNC software, "How-to" video, tutorial video, two carving bits (0.5mm miniature ball nose and 0.5mm conical radius ball nose), four pieces of brown acrylic, and four pieces of white acrylic. While the Click-N-Carve 84015 is not a heavy duty workhorse, I would highly recommend it for those looking to get into CNC machining and engraving or those looking to expand their hobbies. The Rockler CNC Shark Pro Plus is a great option for a variety of projects. 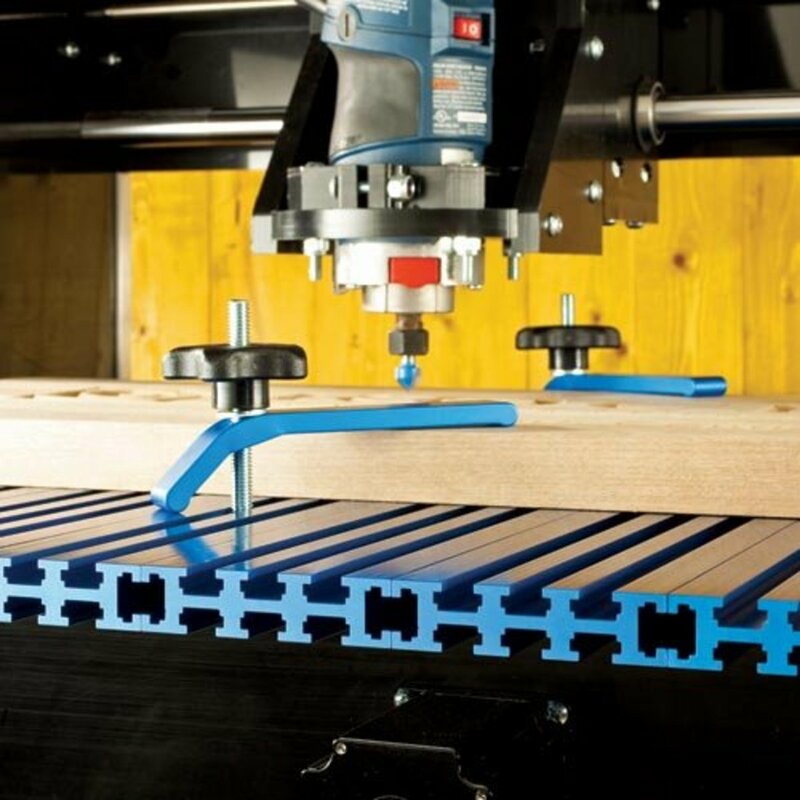 The Rockler CNC Shark Pro Plus Routing System is a shop workhorse that is well suited for a wide variety of projects including signs, doors, and other small projects. It is powerful, accurate, and easy to use and will give your shop or hobby added capability. The Shark Pro Plus Routing System features a spacious 28-1/2" x 36" table to hold your workpiece. With a maximum cutting capacity of 25"X x 25"Y x 5"Z and an enhanced controller that gives you travel speeds of up to 200 ipm (inches per minute) the Shark Pro Plus lets you get the cutting tool to the workpiece quickly. The Shark Pro Plus utilizes high speed stepper motors rated at 269 oz/in and a resolution control to 0.000125 inch. Automatic on and off software control makes it easy to start and stop the attached router. The Rockler CNC Shark Pro Plus Routing System comes with a USB cable interface which can be used by almost any computer, an aluminum case with push button Estop, pendant control capability, two hold down clamps, Cut 3D Software for programming your parts, a free downloadable control program, and mounts for a Bosch Router (the router is sold separately). The Oliver Machinery 1013 IntelliCarve Automatic Carving Machine is a well built and is capable of producing intricate carvings and designs in almost any material. It requires only basic computer skills to operate and comes with a powerful, patented software package that makes creating works of art easy. The 1013 IntelliCarve features a 13" x 18" x 3" object capacity and overall dimensions of 25" x 22" x 21". The machine uses a 150W, DC brushless motor capable of 15,000 RPM and a 1.8-degree step angle. The 1013 has a position accuracy of .004/.004/.0004 in. Other machine features include a rugged, friendly LCD controller, USB 2.0 interface, long lasting aluminum table, composite guide bushings that require no oil, and ball-type lead screws. The creative genius behind the 1013 is the patented I-Picture software that can easily turn your photographs and other images into artistic creations. It can also use G01 G-code from other CAM programs to produce parts. 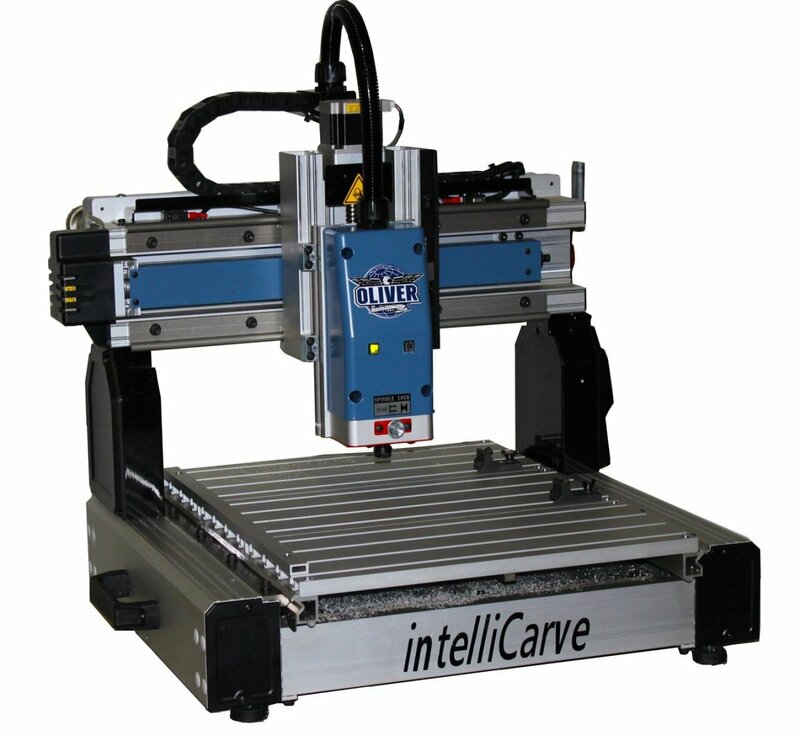 At 122 lbs, the 1013 IntelliCarve is light enough to move around easily and with all of the features of this machine it is a great choice for any shop. Whether you're a beginner, novice, or experienced user hopefully this helped you out. Finding these machines used is sometimes a good option or even looking in your local ads. Good luck with your endeavors and ask me any question you may have below. Hi Bob, thanks for the CNC info get help.The only issue is that they are all unavailable? 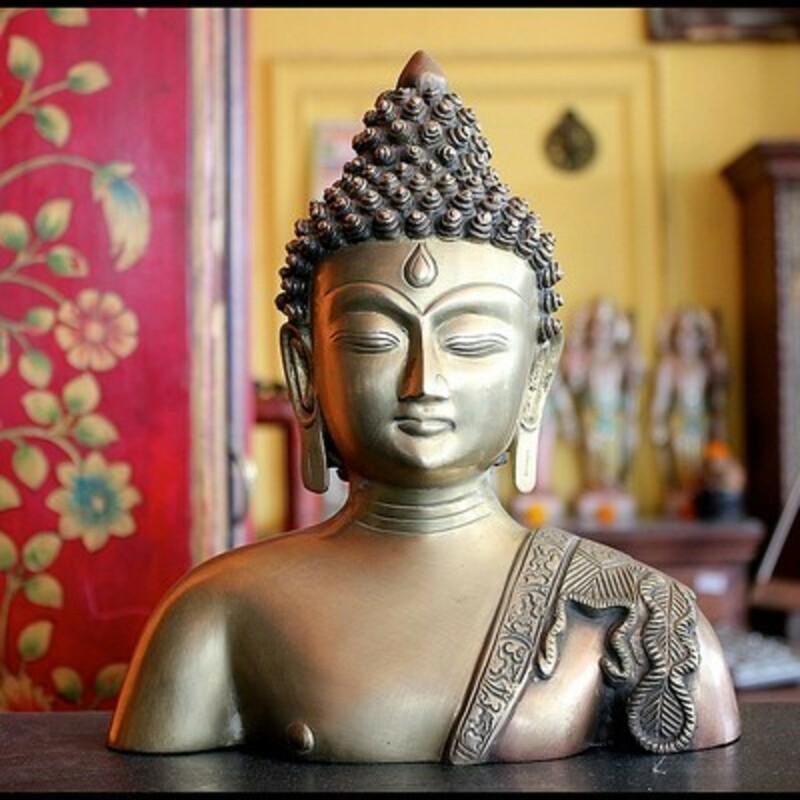 I want to buy something like this but nothing is for sale.Great info though thanks.